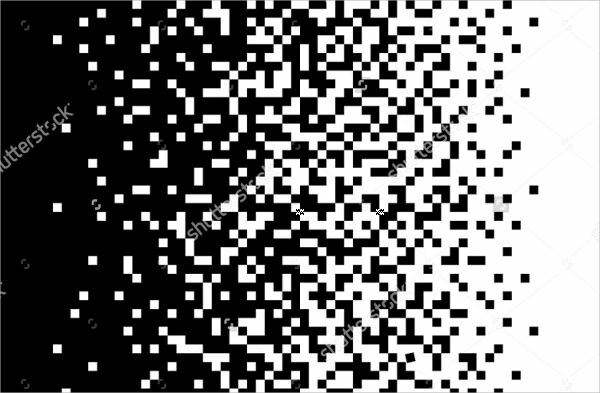 You may have noticed how appealing and eye friendly the content of a design is when layered over a simple black color or black and white patterns. It is both classic and basic. Anything just basically stands out with black as the base. If this is specifically what you are looking for, then you’ve come to the right page! 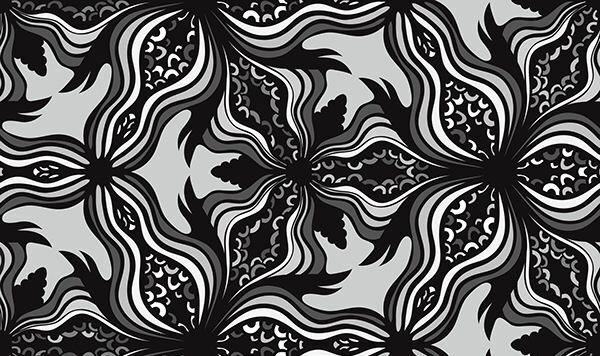 We have compiled a list of 9 black patterns for your Photoshop design and editing. 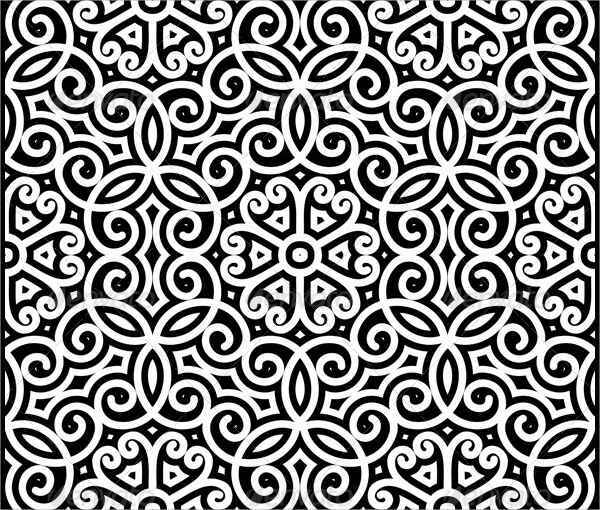 Make your design stand out with these uplifting Black Patterns as base or support. You can download your pick, as these are supported by PSD, Vector EPS, and PNG Format for Photoshop or Coreldraw editing. Choosing an appropriate background is a vital key to enhancing your product or content. A background can either enhance the product or kill other design solutions around the layout and functionality. 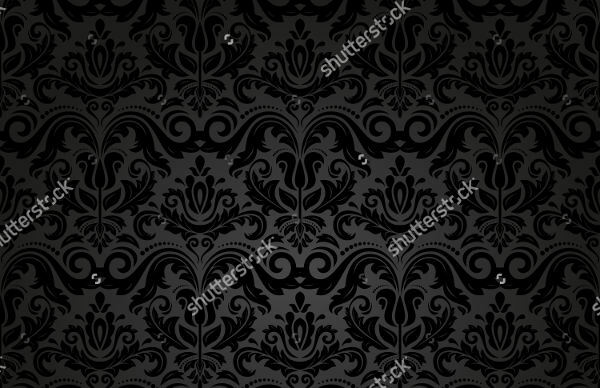 Dark background such as Black Seamless Patterns however, has been proven to be powerful and appealing to the viewers as it provides positive user experience. Readability is a vital aspect as it influences the product, dealing not only with texts but making other characters and symbols noticeable in the interface as well. Dark backgrounds absorb light and color, so when using dark backgrounds you should incorporate shades, gradients and glows to influence readability. So, choose the appropriate background that will best suit the project you’re working with or the product you want to highlight. Keep your viewer’s eyes busy with our geometrical black patterns. 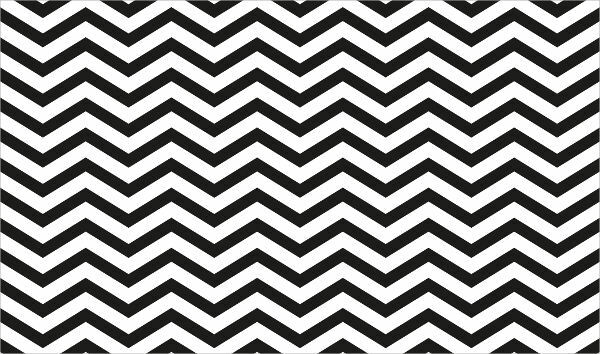 Refer to “Black Chevron Pattern” and “Fabric Black Pattern”. 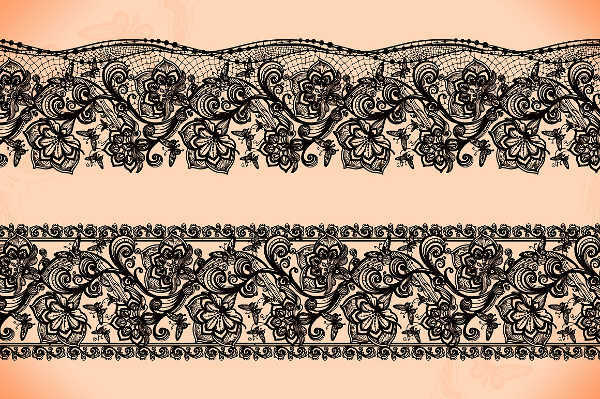 If you want a shabby and classic feel, go for “Damask Black Pattern”. 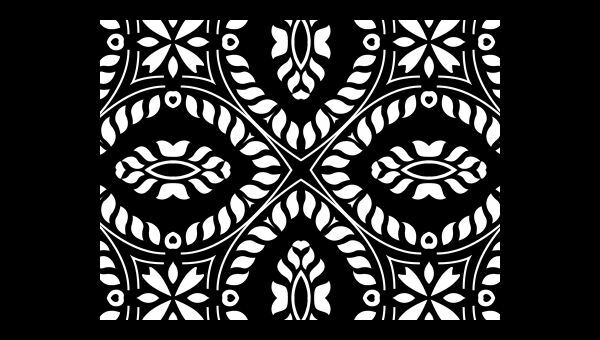 Nature inspired patterns will surely do the trick for that artistic-nature vibe you want, which you can refer to our “Black and White Pattern”, “Black Lace Pattern”, and “Abstract Ornamental Black Pattern”. 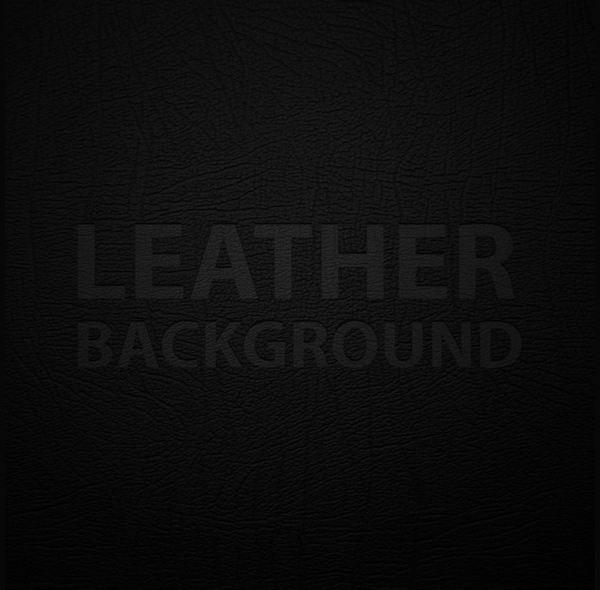 Go for that edgy vibe with our “Black Leather Pattern”. 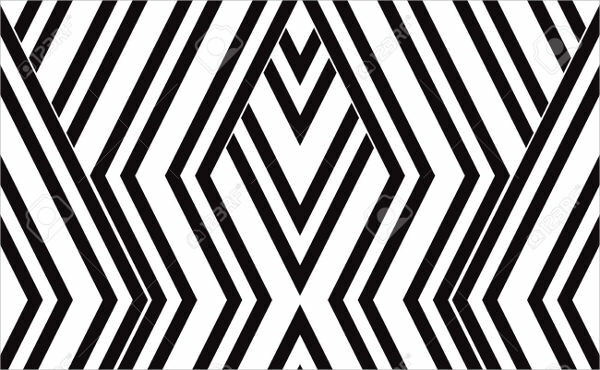 These patterns can be applied in all known graphic design software such as Photoshop art, 3D rendering, Web Design, or even just as a regular background on your desktop. It comes in a crisp resolution, which is suitable for personal or commercial use. The files are supported by the most common formats PSD, Vector EPS, and PNG. If printing is involved with the project you’re working on, do check the resolution and scale first, as the quality would also depend on the maximum resolution provided. You can print it on fabric as a textile design. You can print it on a Tarpaulin for your poster design. You can also use any type of paper you wish to print your design on . 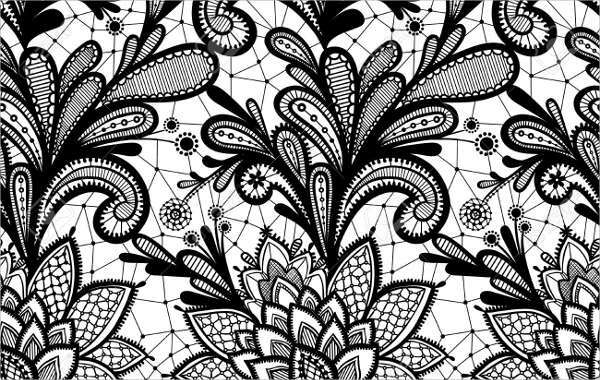 These patterns can be your valuable asset as a designer. For novices or enthusiasts, you can save these in your thumbnail for backdrops . Ditch the old wallpapers and redundant patterns and replace it with these classic works instead. We also have more of these in our Black & White Patterns listing. It’s only a matter of a few clicks of a mouse to download and save these files. So, why not do it now?